Katniss Everdeen - Fancy Dress Party Ideas! The Hunger Games series is one of the most popular of all time, and a lot of people would want to dress up as the protagonist. People can actually wear fairly simple clothing to dress as Katniss Everdeen, who is living in an area that is extremely poor and dystopic. However, the important thing is to emphasise that she is an archer. 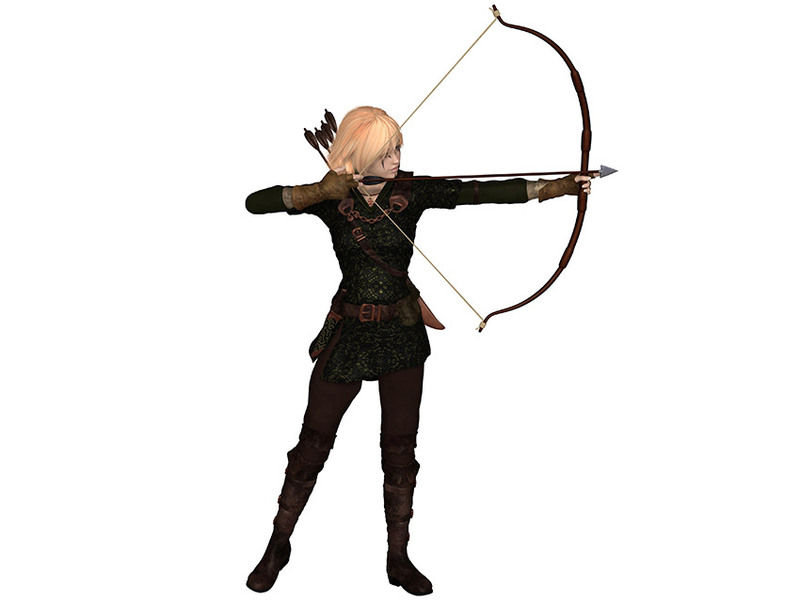 Carrying a bow and arrow combined with the sort of functional but tough-looking street clothes that someone like her would wear, will typically create the effect that people really want in most cases.